Easter holidays are set to be a blast for Melbourne tribes. Check out the top 10 activities on these school holidays. Enjoy Melbourne Zoo after dark to see it all lit up in the name of animal conservation. The zoo will be transformed with lights, light projections, art installations, and interactive performances. 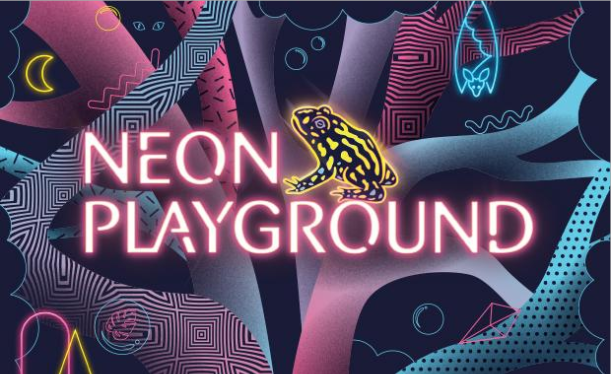 This year the proceeds from Neon Playground will go to the conservation of the critically endangered Southern Corroboree Frog. There is a giant neon maze to work your way through, a ‘Waterhole’ installation where you can see giant illuminated tortoises as well as food trucks and bars in relaxoland to fuel up through the evening. 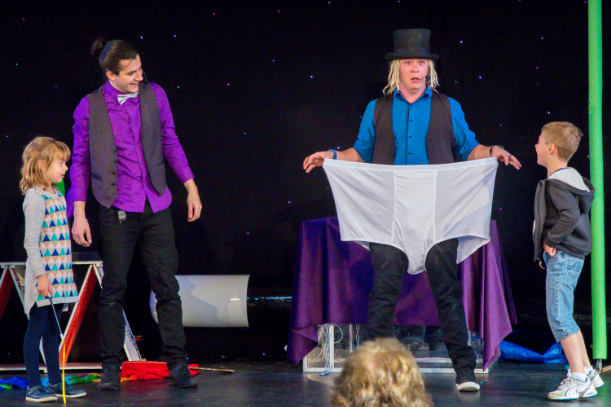 As part of the Melbourne International Comedy Festival, The Greatest Magic Show is set to thrill tribes with their incredible illusions and family-friendly comedy. Watch as they escape from 200m of Gladwrap after being covered in a bucket of slime and wow crowds with their amazing circus artistry. Plus all kids get a free magic wand on their way into the show. 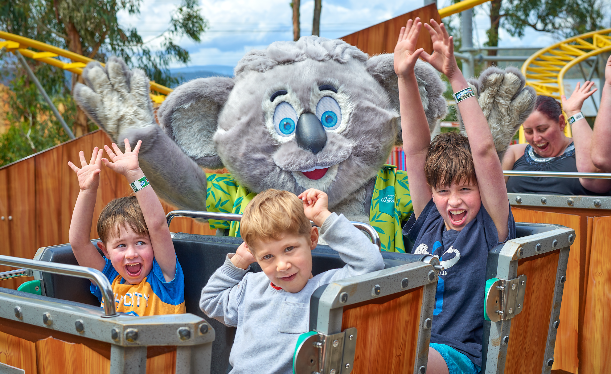 Hop to Gumbaya World these holidays with lots of exciting events across the Easter long weekend including a giant Easter Egg Hunt, extra wildlife shows, a school holiday comedy show and extended business hours. The comedy show will kick off on Saturday, April 20 and the great easter egg hunt will take place on Easter Sunday thanks to the Ministry of Chocolate. There will also be 12 extra special eggs to find with one containing a winning ticket for a 2-foot chocolate treat! But if you can’t make it to Gumbaya World across the Easter long weekend, April school holidays will see the fun park open every day. Take a guided expedition through with Werribee’s Dinosaur Rangers. Start at the Zoorasic Gates where your ranger will meet you and issue you with a Dino Explorer badge and checklist. Take a journey into the wetlands to come face to face with life-sized dinosaurs. 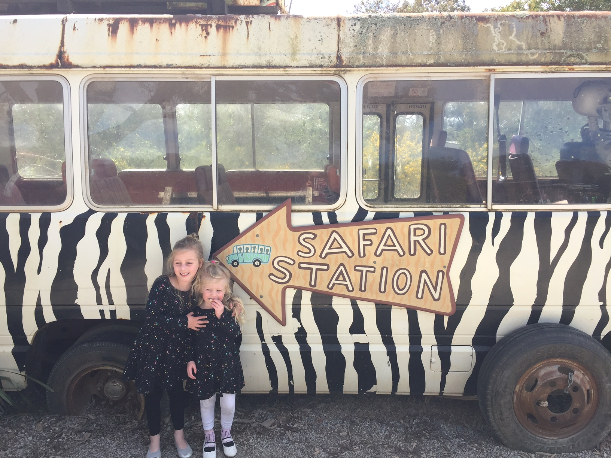 The tour finishes with a fossil dig and then it’s time to see the rest of the zoo! Dino Explorer tickets are included with general admission tickets to the zoo during the Easter school holidays. Kids aged 6-12 can take part in the free junior ranger programs taking place over the Easter school holidays. 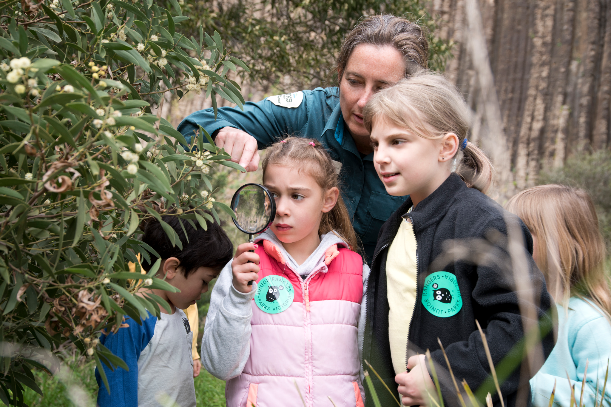 Programs include a Nature Treasure Hunt, searching for creatures on a Minibeast Discovery, a Megabat Flyout, learn about plants as a Flora Explorer or become a Wildlife Detective. All activities are free but children must be accompanied by a parent or guardian. 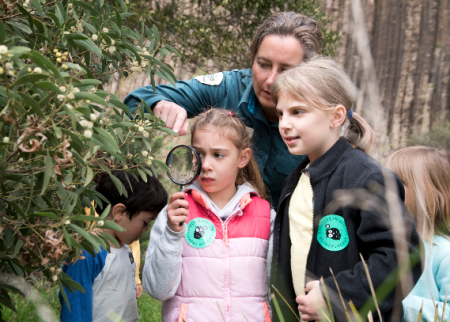 There are loads of Junior Ranger programs at a Parks Victoria national park near you. 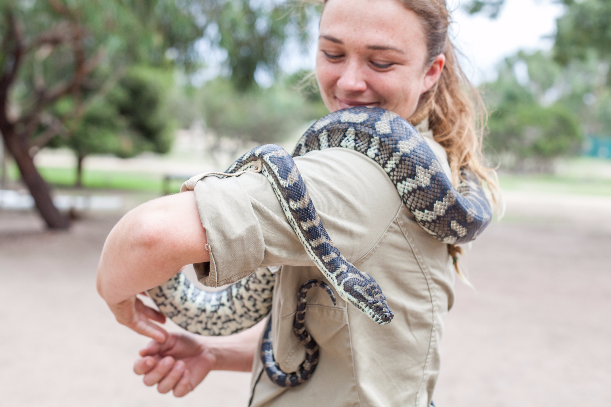 Want to become a zookeeper for the day? During the April school holidays, your tribe can join the Keeper Club at Moonlit Sanctuary. The kids can learn more about animals, their environment and conservation. During Keeper Club, they will interact with a dingo, a python, other ‘off-limits’ animals and help with animal feeding and food preparation. The day runs from 10am-4pm and costs $80 per child. 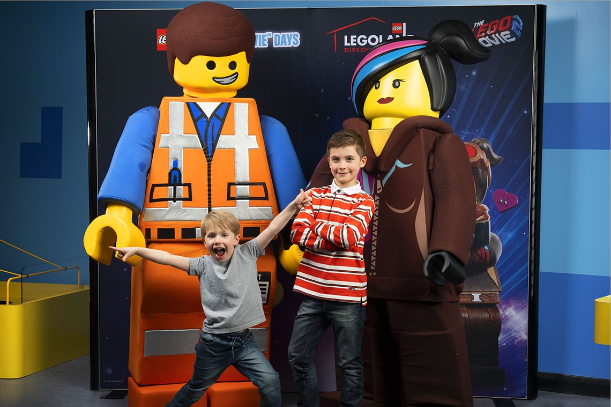 If your tribe is eagerly awaiting the release of The LEGO Movie 2: The Second Part, then a trip to the LEGOLAND Discovery Centre is just the ticket for the school holidays. There are LEGO Movie themed activities planned for the April holidays including stop motion video making using your own LEGO creations, create a solar system using your own Systar System and leave it on display for other visitors, build an escape vehicle to escape the aliens, a scavenger hunt and meet and greet Emmet and Wyldstyle! All of this is included in the admission price and is the perfect way to follow up a screening of the new movie. If you’re looking for a day that the whole tribe can enjoy, don’t miss the Brown Brothers Easter Family Festival. 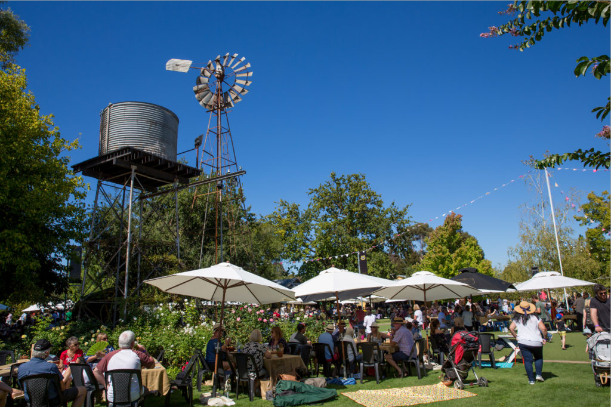 With an array of outdoors food stalls and pop up bars, live music, and kids activities, there is something that everyone can enjoy. Activities for the kids include face painting, giant chess, roving performers, an appearance from the Easter Bunny, craft activities, biscuit decorating and jumping castles. Boneo Maze will light up in the evenings with stunning light installations and lantern sculptures. The Moonlight Festival transforms the maze into a nighttime wonderland with activities like a sand sculpting exhibition, roving performers, an outdoor cinema, workshops, rides and more. There will be a ‘Choo Choo Train’ ready to pick guests up and transport them down to the Peter Pan themed sand sculptures and light projections. 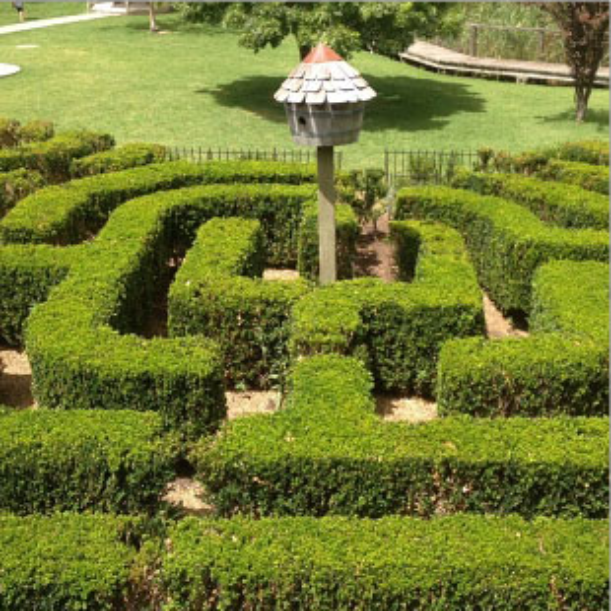 Tickets include access to the park with entry to the maze. All tickets are $30. 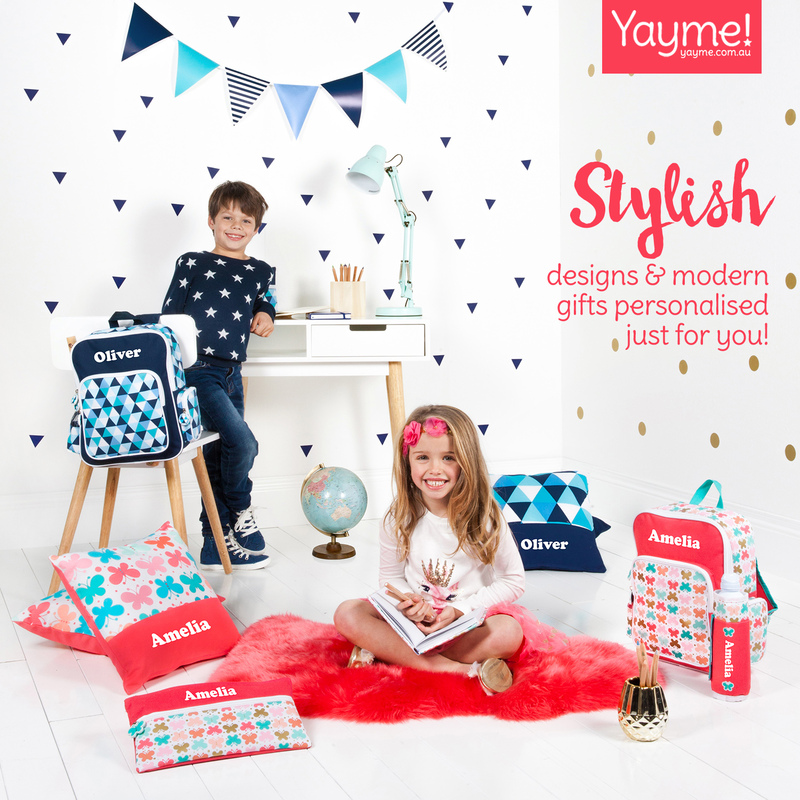 Pollywoodside is a fantastic day for the little pirates in your tribe. During the school holidays, there will be daily crew calls every hour between 10:30am and 2:30pm so hang about until the Pirates call out for some help. 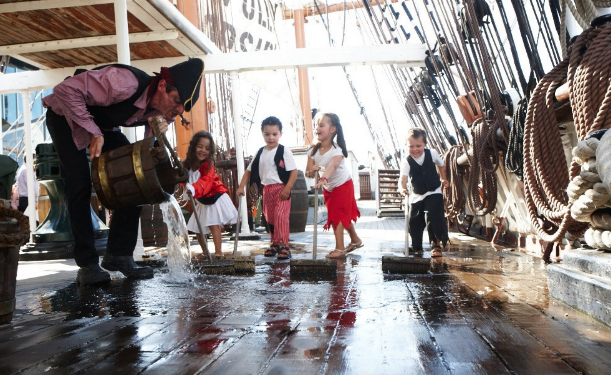 On the first Sunday of every month you can also enjoy some swashbuckling adventures with treasure hunts, decks to scrub, pirate games and arts and crafts.